Even as the present winter transfer window runs into its final days, one can’t help but think about the many January transfers of the previous year. In particular, it is the swap deal of Alexis Sanchez and Henrikh Mkhitaryan that stands out, largely due to the exchange not working out as either club would have wanted it to. The Red Devils, in particular, seem to have received the blunt end of the deal, with the highly-paid Sanchez managing to net only four goals and put in uninspiring showings. What necessitated the sale of the Armenian forward was Arsenal not having any other option to buy immediately. Had the Sanchez saga not materialized, it seems likely that the former Borussia Dortmund star would have continued to find his footing at Manchester United and perhaps even flourish. The glimpses of brilliance he displayed early on in his United career would have certainly been shown further. Besides, if Solskjaer had still bagged the caretaker job, one can only imagine what further damage he’d have wreaked with Mkhitaryan’s skill-set. In contrast, Arsenal wouldn’t have gone on to sign Pierre-Emerick Aubameyang. The Gabonese striker, who is presently their top scorer and also in the running for the top goalscoring spot in the Premier League, was a highly wanted player back then. Losing Sanchez meant that the Gunners had to go out of their way to ensure the striker was theirs, largely out of a need to attain an entertaining talent with a reputation in their roster. In this case, Sanchez staying would have meant that the eye-catching duo of Auba and Lacazette wouldn’t have materialized. 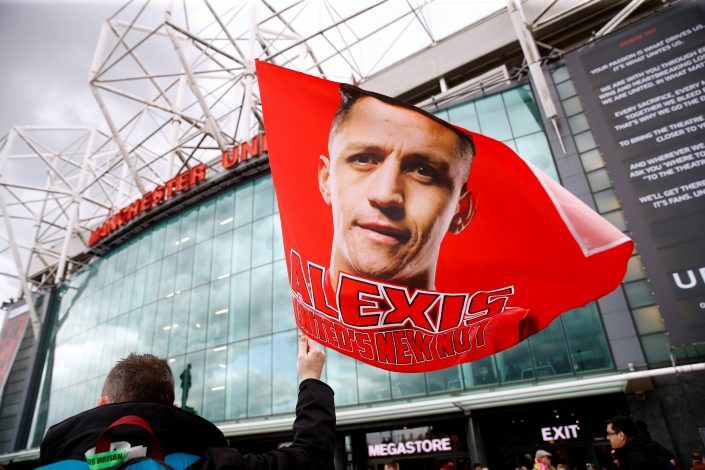 While Sanchez hasn’t proved to be a worthy successor to the shirt manned by the likes of Cristiano Ronaldo and Eric Cantona, not buying him would have meant that Old Trafford would still be bereft of a no.7. In retrospect, this may not necessarily be a bad thing given that the United faithful have largely seen their no.7 fail, or as of recent, not field an outing at all. In fact, Martial may have manned that jersey instead, given how the absence of Sanchez would have assured the Frenchman’s spot under Jose Mourinho. 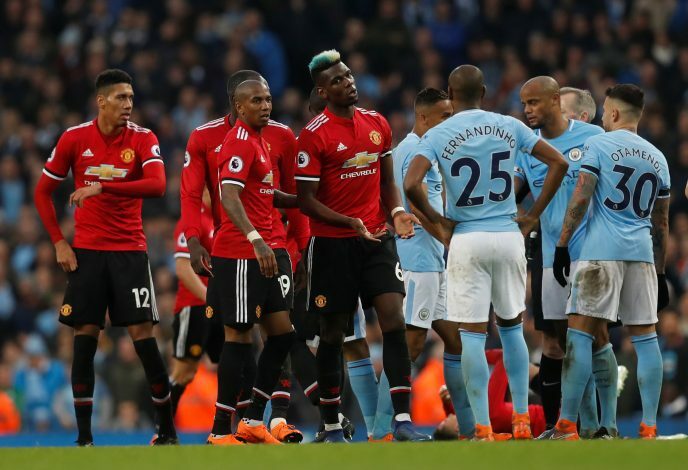 The spectacular encounter that was the final Manchester derby of the previous season would have frankly been a one-way street had Alexis Sanchez not been a Red Devil. It was Sanchez ’s presence that made all the difference on the day, as he assisted two goals and created the fateful Herrera ball that Paul Pogba eventually buried into the back of the net, effectively playing a role in all three goals. While his somber showing in a United shirt has oft been criticized, an argument can be made that this performance alone could account for his high wages. Sanchez effectively saved United from the embarrassment of being the rival team that gifted their bitter neighbours the league title – a failure that would have been chanted and talked about for years. Since Aubameyang would likely not have arrived at the London outfit, Lacazette would have faced no competition for the striker’s spot at the Emirates. Further, judging by Sanchez’s prolific ability to create and assist goals as an Arsenal player, something terrific could have been carved out by the two. Given that the Chilean accumulated a high number of assists with the likes of Welbeck and Giroud, one can only imagine what sort of a fearful showing a proper striker like the Frenchman could have had. Since this hypothetical pegs Sanchez to continue with the London giants, it seems likely that Arsenal would have given Sanchez a contract that would have made him the highest salaried player at the club ahead of Mesut Ozil. Add to that the desperation with which Unai Emery wanted him at PSG, and one is sure that Sanchez would have continued to play brilliant regular football at Arsenal. 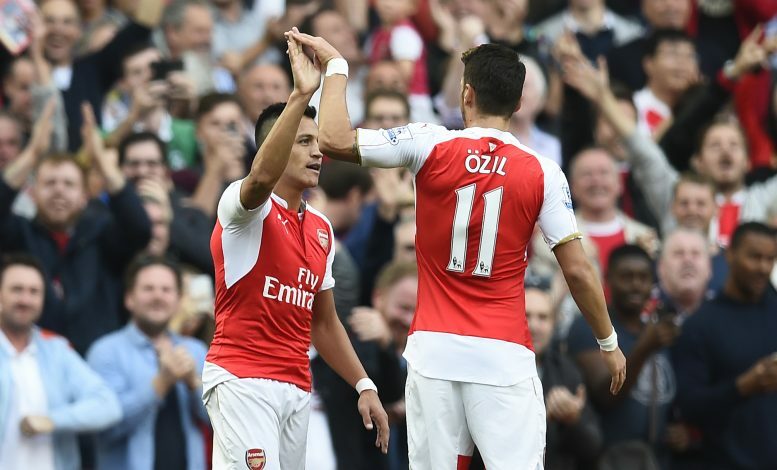 This would be a far cry from Ozil, who despite being their top man, hasn’t been in regular action for a while now. On the subject of wages, the enormous sum that Sanchez currently makes at United has been the cause of numerous other problems. Chief among them is David De Gea stalling on his contract extension negotiations, demanding that his wages see parity with the kind of amount that Sanchez makes. This issue wouldn’t have occurred had Sanchez stayed on at Arsenal, and perhaps De Gea would have renewed his terms months ago, with the Red Devils not requiring to activate his one-year extension clause at all.